Lake Tahoe’s West shore begins at the “Y” in Tahoe City as you cross Fanny Bridge over the Truckee River. (Aptly named because all you see are people’s fanny’s as they gaze at the monster trout in the Truckee River below) West Lake Blvd. 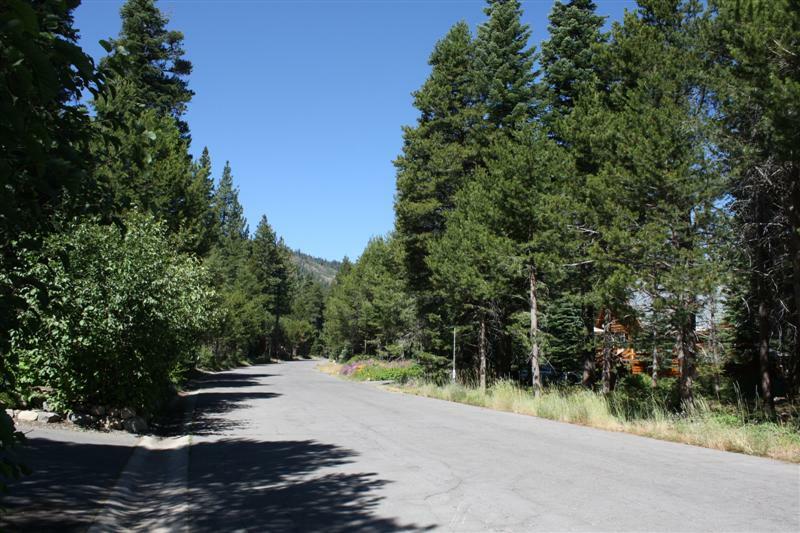 (Hwy 89 South) meanders towards Emerald Bay, along the scenic shore of Tahoe, offering a wide array of real estate options. Those familiar with this little slice of paradise, will be quick to tell you that, “the West is the best” shore, as it offers a more relaxed and forested feel than the sunny North shore. 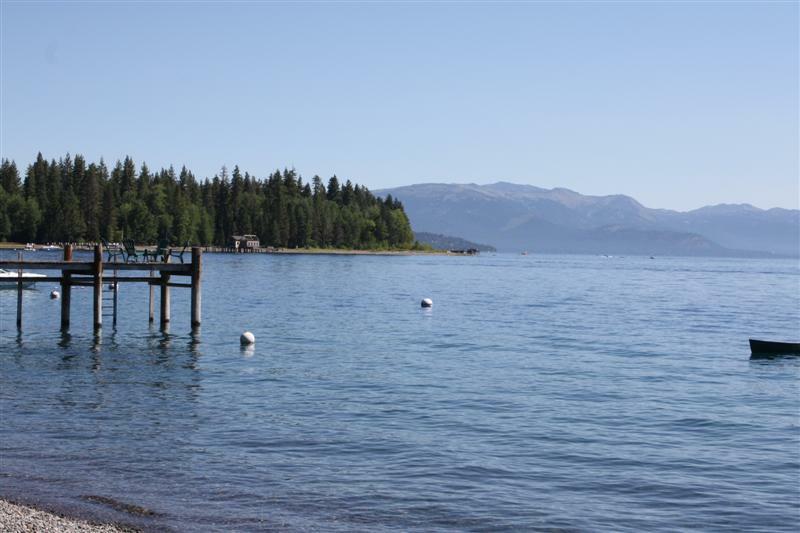 The West shore communities from north to south are Tahoe City, Sunnyside, Homewood, Tahoma, and Rubicon. There are a whole host of subdivisions in between. 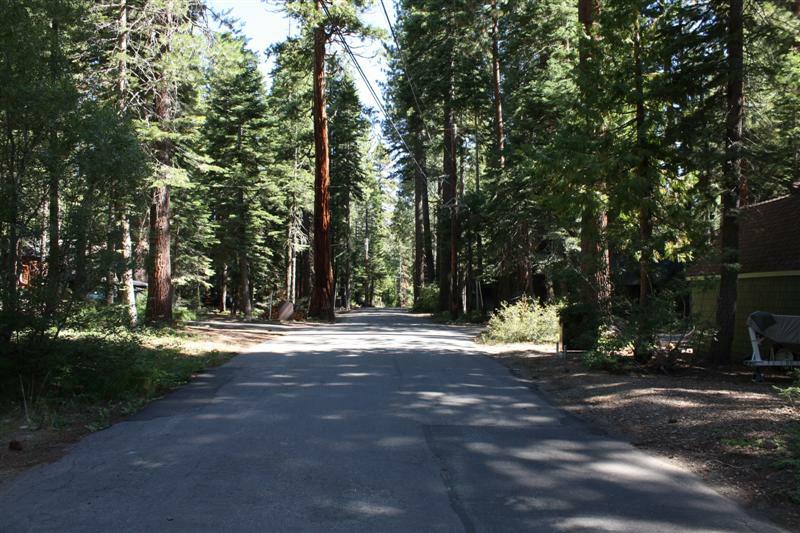 There are very few condominium opportunities on the West shore with the exception of near Tahoe City, and in Tahoma. There are also some very high end luxury units available in Fleur de Lac and Chamber’s Landing. The homes that make up West shore Lake Tahoe real estate run the full gamut of pricing, style, and setting. Lakefront estates are often on multiple acres, with deep water piers and hundreds of feet of shoreline. Cabins can back to the forest, and be in deeply wooded and secluded settings, for that true Tahoe getaway. The West shore of Lake Tahoe gets more snow than most other spots around the lake, but the proximity to Homewood Ski Resort and Squaw Valley and Alpine Meadows makes for relatively easy winter sports access. 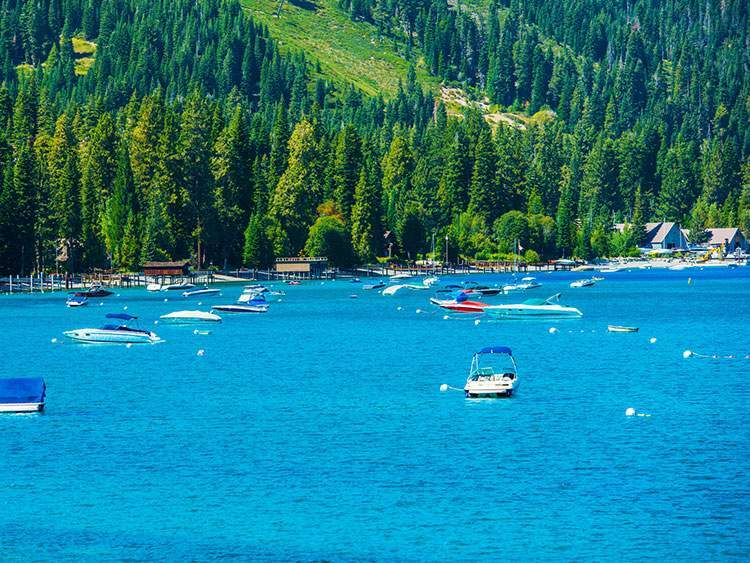 If you’ve never explored the West shore of Lake Tahoe, it’s worth a closer look.